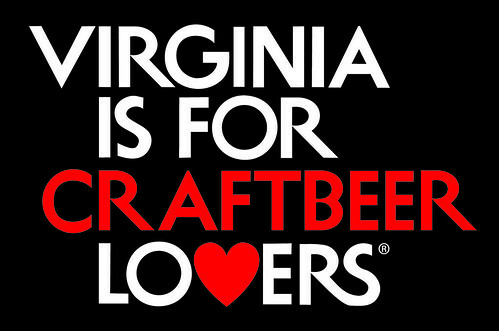 August was Virginia Craft Beer Month, first proclaimed by the Virginia legislature in 2012. It was worthy of celebrating. 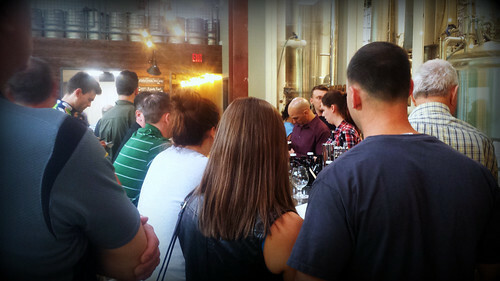 'Craft' beer is doing a booming business in in the state. $4.9 billion dollars in direct economic impact. $2.6 billion dollars in taxes. $253 billion in economic activity (1.5% of GDP). $48.5 billion in tax revenue. 19th for economic impact; 39th for economic impact per capita ($173.18). The greater portion of this growth can be tracked to 2012, to the passage of Virginia Senate Bill 604 and House Bill 359, that allowed production breweries —that is, breweries without a restaurant attached (aka brewpubs)— to sell beer for on-site consumption in their public taprooms. A glance at the most recent statistical report on beer by the Alcohol and Tobacco Tax and Trade Bureau shows production of beer in several categories is roughly on par with last year, including kegs, bottles and cans. However, one area stands out quite a bit. One big takeaway from the latest TTB beer production report: people are drinking a lot more beer at breweries. Nationwide, that's 46.7% more beer consumed at breweries from January to June over the same period last year: 422,561 versus 287,965 barrels. 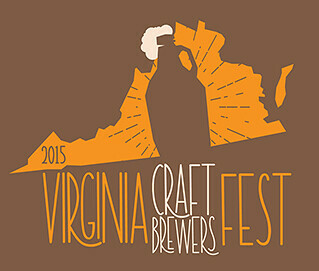 A highlight of Virginia Craft Beer Month was the Virginia Craft Brewers Fest, now in its fourth year. And a highlight of that was the awarding of the Virginia Craft Brewers Cup to the state's best beers and breweries, as determined by nationally accredited judges (of the BJCP, the Beer Budge Certification Program). For the three years prior, host brewery, Devils Backbone, had won the Cup —and bragging rights as Virginia's best. But things changed this year. The Answer —the less-than-a year-old brewpub of An Bui, long-time proprietor of Vietnamese restaurateur/craft beer bar Mekong— won best-of-show, for its IPA. The Answer (in Richmond) was one of 3 breweries to garner 3 gold medals. The other two were Devils Backbone (Roseland, Lexington)) and Midnight Brewing (Rockville). No one brewery received more than three gold medals. 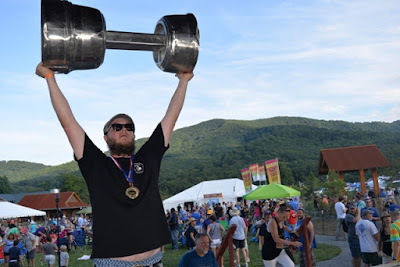 Devils Backbone took home the most overall medals with 6, followed by O'Connor Brewing (Norfolk) with 5, and Lickinghole Creek (Goochland) with four. 7 breweries, including The Answer, were awarded 3 medals. 1 This number comes from the Virginia ABC website which lists breweries that are legally licensed, paying state excise taxes and other government fees. Anheuser-Busch in Williamsburg, and MillerCoors in Elkton, also operate as breweries within the state, but are too large to be considered 'craft' under the definition of the (U.S.) Brewers Association. 2 Since YFGF is located in the DMV, let's look at figures for the 'D' and the 'M' as well, where on-premises consumption at breweries is also allowed. Impact per capita: $293.10 (16th out of 51). $69.2 million dollars in taxes. $400 million dollars in taxes. 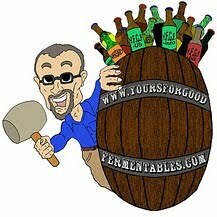 3The list of winners is from Virginia Craft Beer magazine. (As of this post, the Virginia Craft Brewers Fest had not officially published a list of winners at its website.) 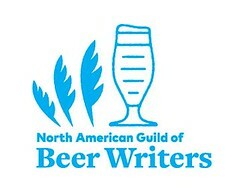 I don't have the numbers for how many breweries actually entered, or how many beers were entered in each category.